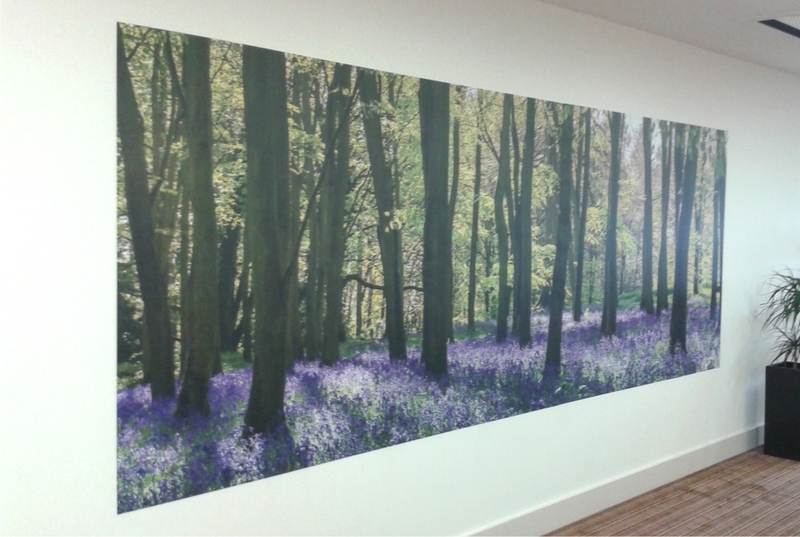 Labels available with Contour Cut ,Your photos & images printed Quality pvc banners, wall murals and photo prints. Can’t find it in my Ebay store then email Mark.. 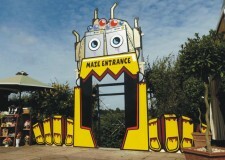 This sign is for a maize, maze entrance at Floralands Garden Village, Nottingham. The customer painted up 7x 8'x4' timber panels in black. I then applied the vinyl detail and jigsawed to shape. The customer then installed to a timber frame to the rear with long scaffolding poles installed into the ground for stability. 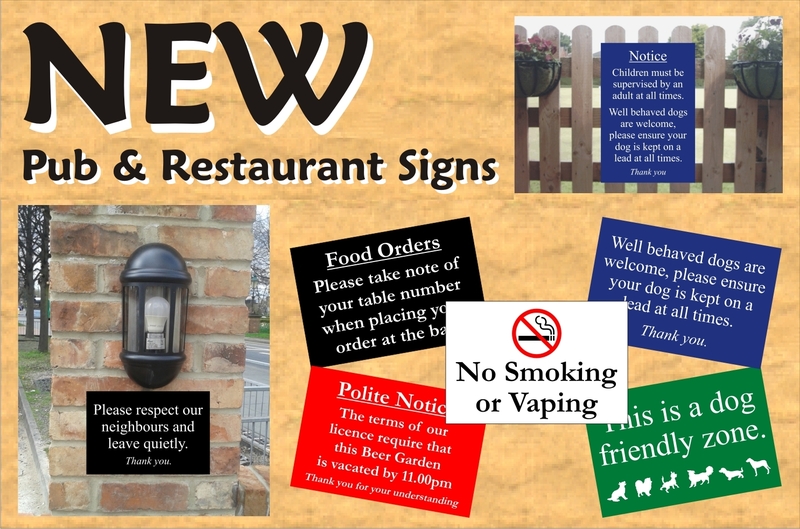 A full design service to give your signs that corporate / prestigous look or just to tidy up the apperance of your premises. 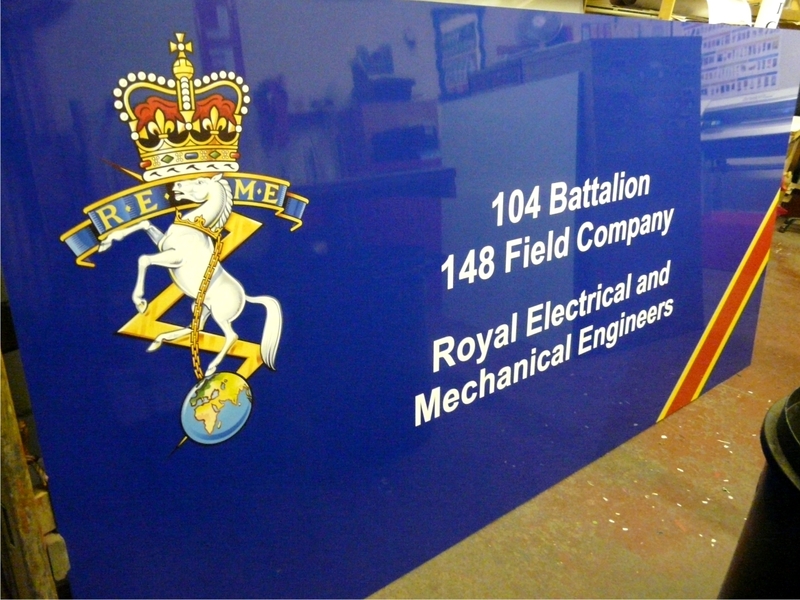 Refurbish existing signs for a fraction of the cost of a new sign. I also have offcuts of materials that can be utilised where your specifications are approximate. Refurbish old furniture, kitchens, doors, cabinets or your white goods with a vinyl wrap. 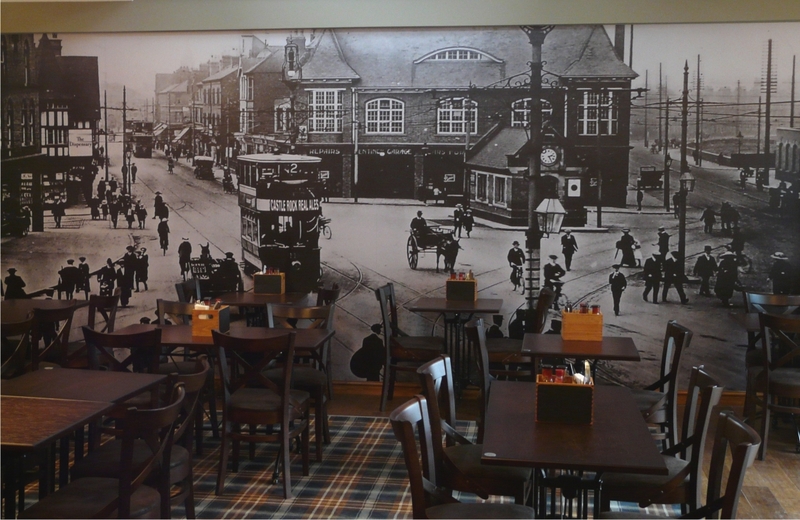 Vinyl is 7 year external grade with a clear UV laminate available in gloss or matt finish. Completely waterproof and wipe clean. 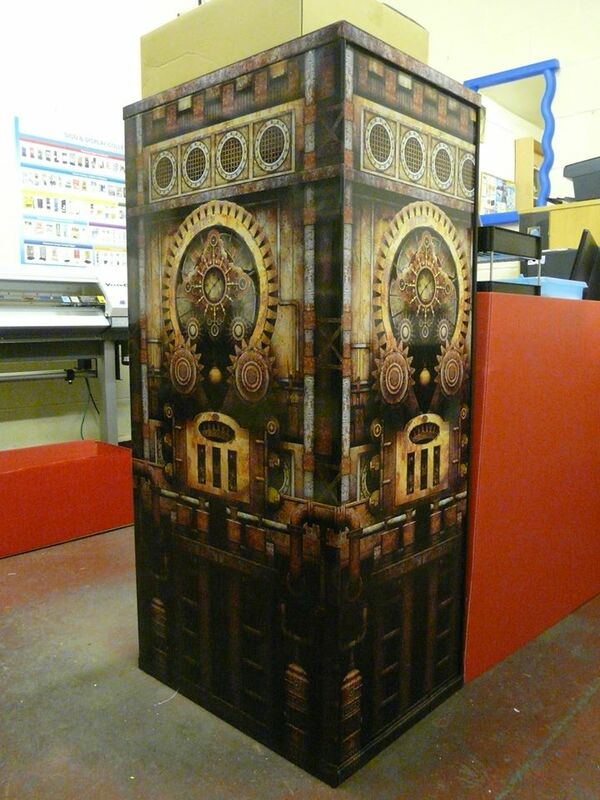 The picture shows on old filing cabinet that i wrapped using a Steampunk design by Steve Crompton. Can't afford an expensive kitchen... Then wrap your existing doors and panels to give it the WOW factor. Dull childrens' room.... 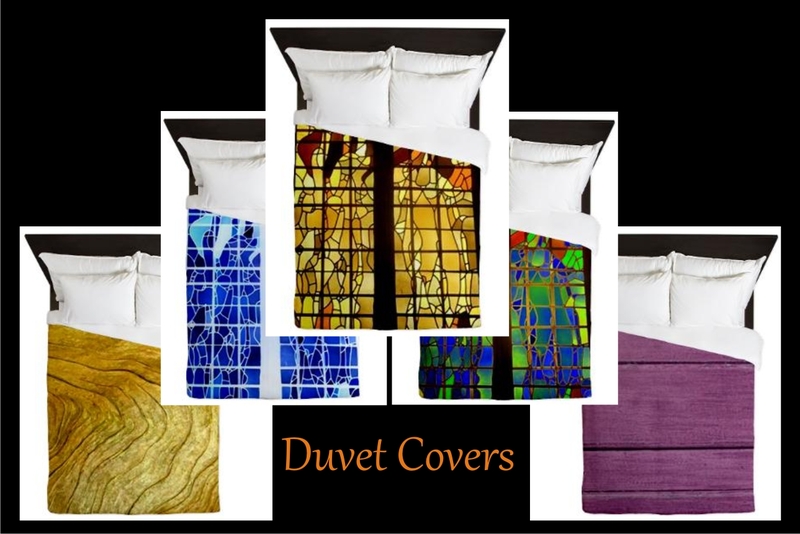 Feature wall mural or wrap that imposing wardrobe. 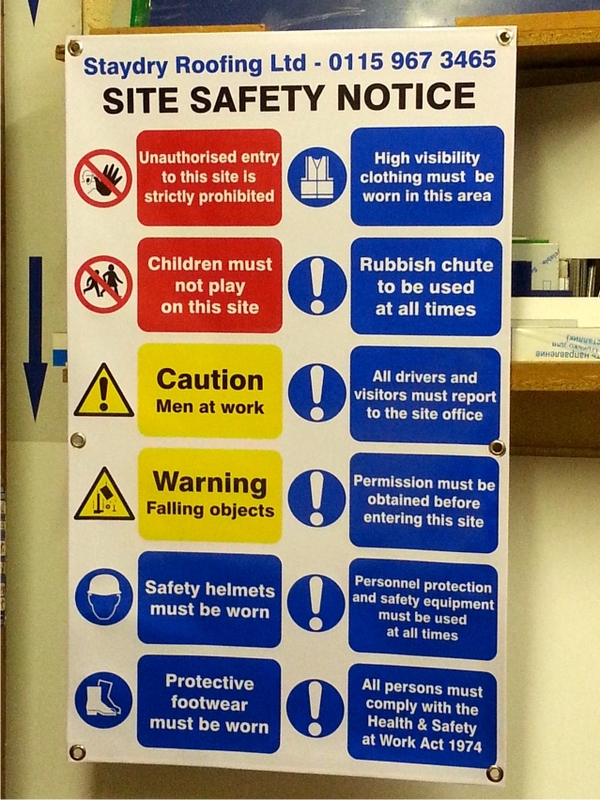 For all those signs you must have ie health and safety, fire, maintenance and disclaimer notices as standard or to your specifications. 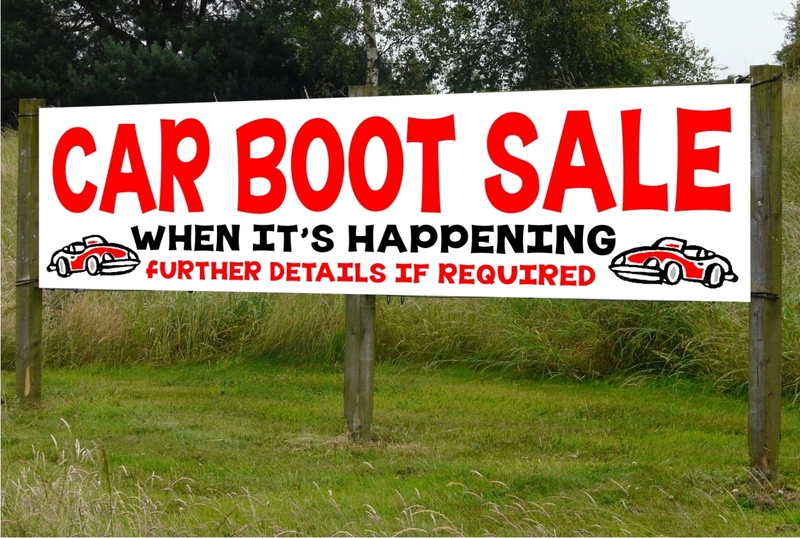 Add vehicle graphics for a higher profile and accountability. 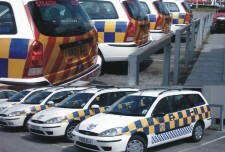 Vehicles less likely to be stolen . Installation of window graphics/ etched or plain colours, to hide expensive pieces of equipment also ideal for sheilding against bright sun. Safety and solar reflective window films available. Original designs available on a full range of clothing & giftware. 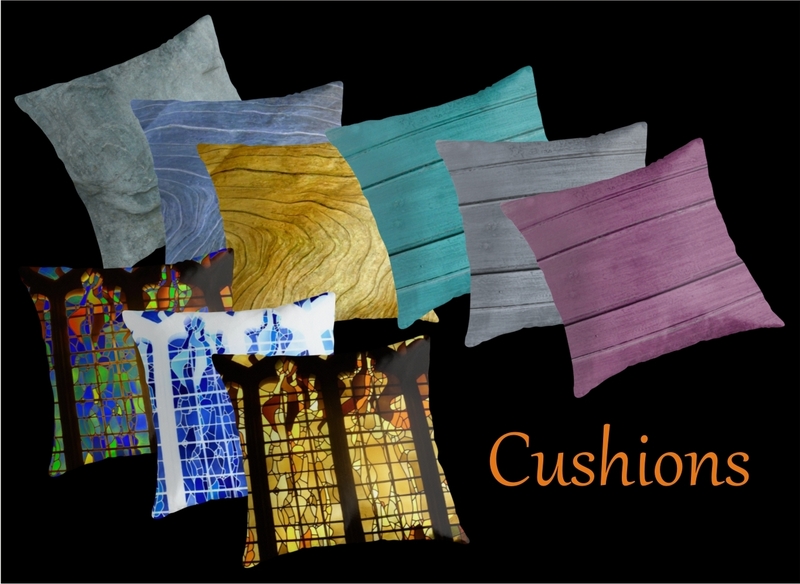 "Family of frustrated designers find an outlet for their compulsive creativeness"
Original designs on a variety of products including T-Shirts, Ipad cases, Cushions, Duvets and Framed Pictures. 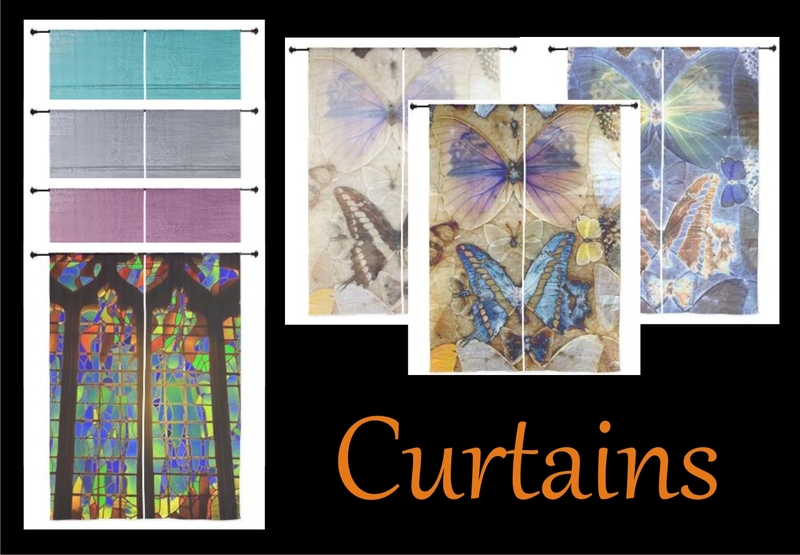 I can also reproduce any of the designs on the above linked sites, onto banners, canvasses or self-adhesive vinyl (Great for covering Fridges). 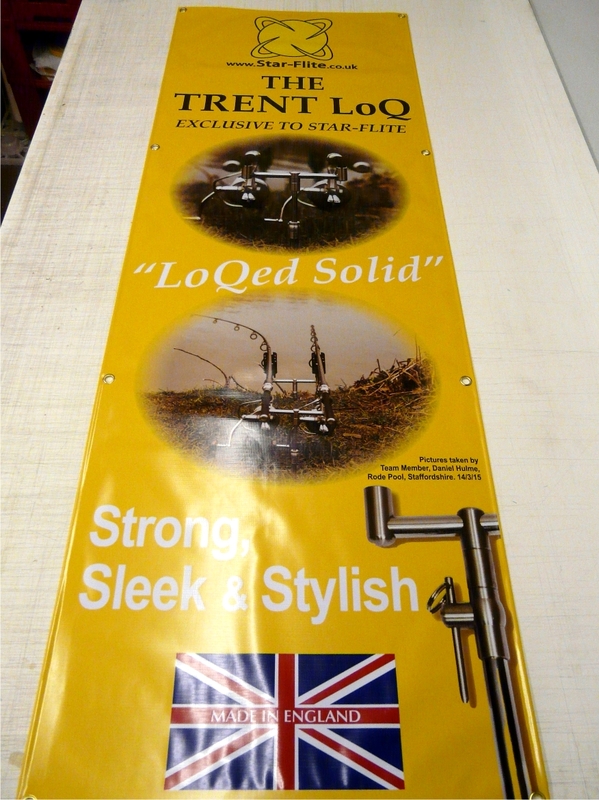 All digitally printed at my premises in Daybrook, Nottingham.